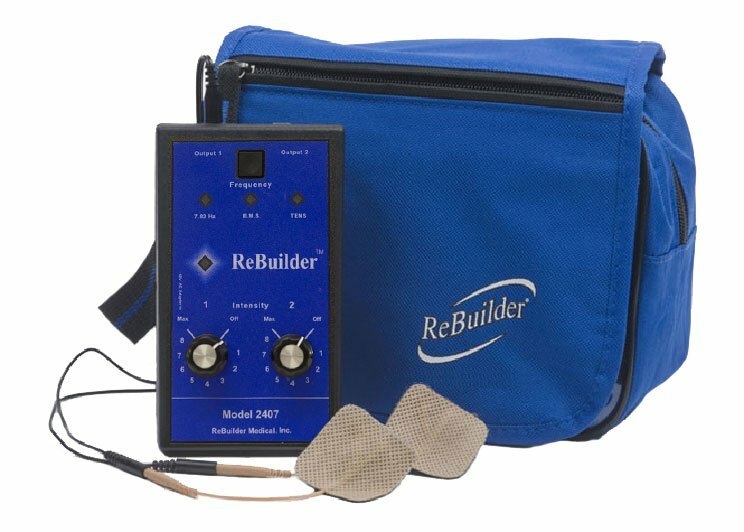 The ReBuilder® 2407 is a small, easy-to-use device that stimulates muscles, relieves pain and helps the body regain strength. This hand-held device works the same way as a pacemaker, analyzing and regulating the electrical impulses that activate nerves, and helping counteract abnormal impulses that cause pain, tingling and muscle weakness. Everyone knows the cliche of the man who says to his doctor, “It hurts when I do this,” and the doctor who says, “Then don’t do that.” Unfortunately, “not doing that” leads to a sedentary lifestyle, pain and even muscle atrophy. 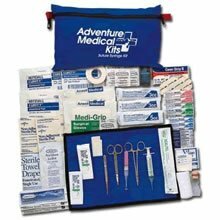 If you suffer from diabetic neuropathy, muscle weakness or soreness, there’s help you can have at home, right now. The Rebuilder analyzes neural activity with its microprocessor, finds an algorithm for normal nerve function and sends those signals to muscles through its electrodes. Muscles contract and relax, strengthening themselves, regaining flexibility and helping you build stamina over time. Though results vary for every patient, treatment with the ReBuilder 2407 has no side effects, and many benefits. The physical exercise of dormant muscle tissue creates endorphins, which course through the bloodstream and act as a natural pain reliever and antidepressant. Patients with arthritis, neuropathy, simple muscle soreness and other types of chronic pain can benefit from endorphin release. Other devices that use electrical stimulation to strengthen muscles do nothing more than block pain signals the way medication or acupuncture do. The Rebuilder actually restores normal nerve function while increasing blood flow, helping heal the problem rather than simply masking symptoms. Many patients report up to 50 percent less pain when ReBuilder is used consistently over a 90-day period. 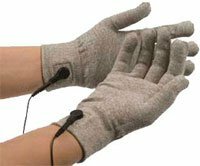 The ReBuilder 2407 is a medical device that uses electrical current, and should not be used without prior discussion with a doctor. Patients who wear a pacemaker or other implantable device, suffer from blood clots or are pregnant should not use this device. Talk with your doctor if you suffer from neuropathic pain, muscle atrophy or muscle soreness. 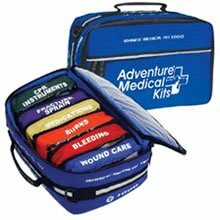 The ReBuilder® 2407 kit comes with everything needed for immediate treatment that can start you on the road to pain relief and better health. How do I use the ReBuilder? Simple as 1, 2, 3! 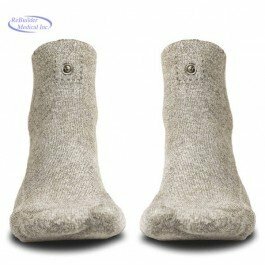 Fill the Footbath with warm water just enough cover your foot to the bottom of your ankle. Add 1 teaspoon of the electrolyte solution in each side and mix it thoroughly in the warm water. Put your feet into the Footbath. Turn the ReBuilder on and relax for 30 minutes. Put the ReBuilder away when it automatically shuts itself off. 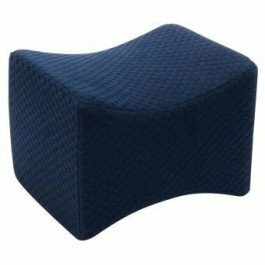 To use the ReBuilder at home, simply sit in your easy chair and turn on the ReBuilder for a soothing 30 minute treatment. Your ReBuilder shuts itself off at the end of the treatment session so you can use it in bed and fall asleep during the treatment. Your ReBuilder automatically adjusts itself 7.83 times each second to send the exact signal that works best to condition your nerves for your particular, unique biologic individuality. Some patients prefer to try the ReBuilder in a professional setting, and there are hundreds of doctors all around the world who are successfully treating pain patients with the ReBuilder.